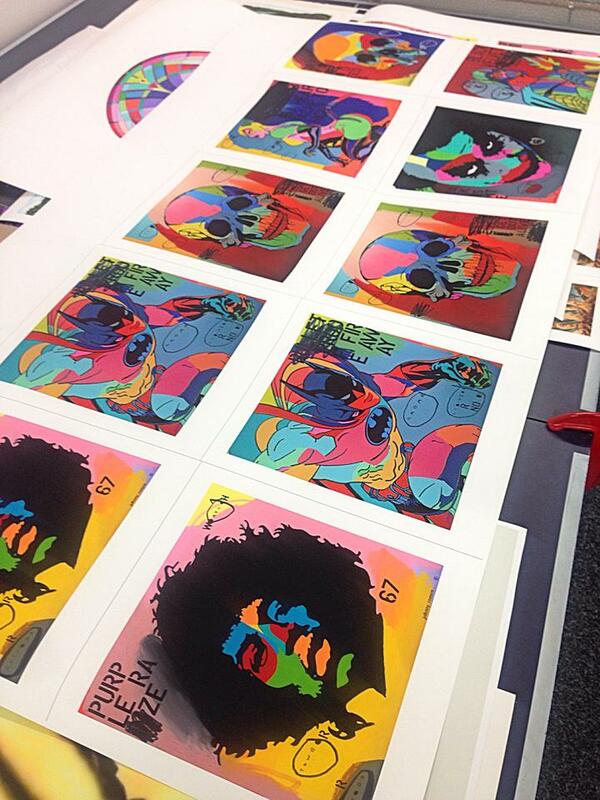 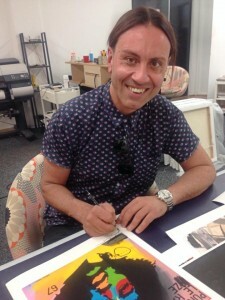 Fine Art Imaging » Johnny Romeo popped into Fine Art Imaging to sign his awesome Giclee prints! Johnny Romeo popped into Fine Art Imaging to sign his awesome Giclee prints! Laura Matthews opening night at Art Equity.